For people who love the outdoors, Naples is calling your name. If you are up to the test, try alligator hunting and bring the spoils of the hunt to a local restaurant where they were fry it up for you southern style. For those looking for a more relaxing day, rent a boat to cruise around Naples Bay with its endless sightseeing opportunities from extravagant mansions and yachts to the clear waters and manatees. &nbsp;If fishing is more your style, don’t shy away from the opportunity to catch a legendary sailfish. 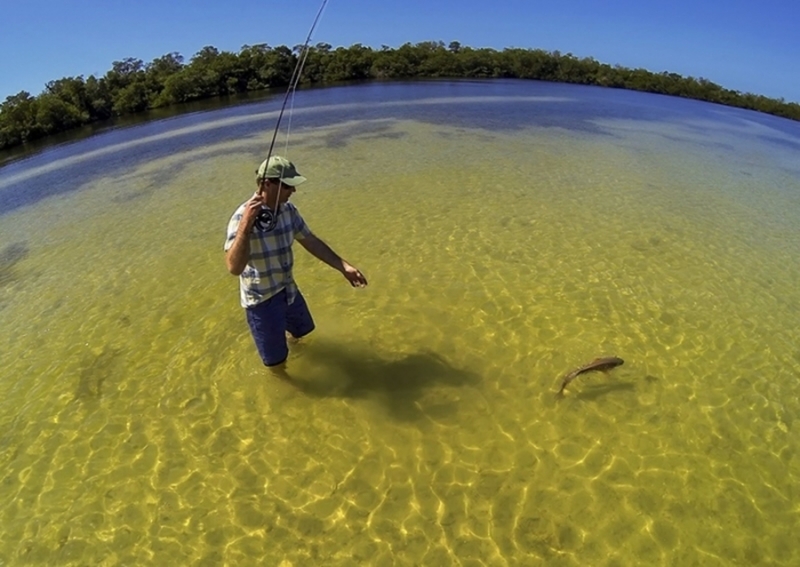 Captiva Island offers a wide range of fishing opportunities. Many charters offer fishing trips, but you can alternatively rent or take your own vessel. You can also fish from the docks, beach, or even one of the piers. Fish species include Bass, Drum, Redfish, Shark, Snapper, Snook, Tarpon, Cobia, Mackerel and a host of others. There are definitely a wide variety of options when it comes to fishing. In the south of Cape Coral you can find many amazing restaurants offering the chance to dock your boat and sit down and dine. The Lighthouse Waterfront Restaurant offers amazing food and even better views, overlooking Connie Mack Island, with the potential to spot exotic wildlife. Alternatively another local favorite place to dock and dine is Rum Runners, near the Caloosahatchee River. 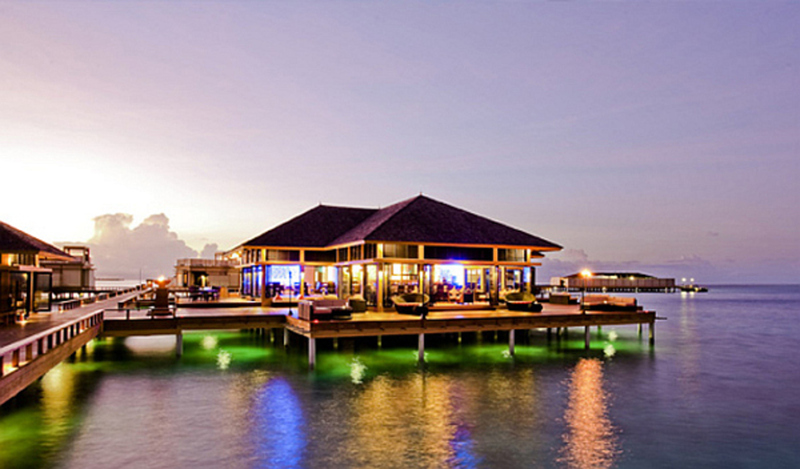 With some of the best steaks and seafood, you will not leave disappointed, especially with the waterfront views. 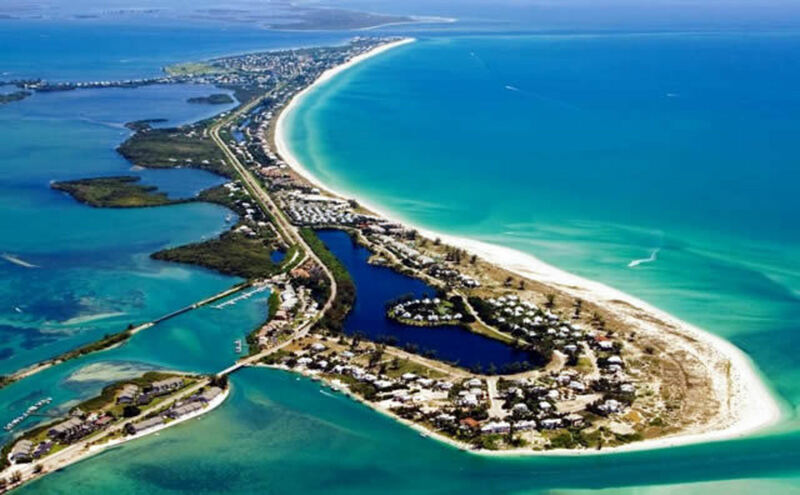 Accessible only via private boat or ferry, Cayo Costa is the ultimate exclusive State Park that is home to many beautiful features. With over 9 miles of pristine beaches and many acres of pine trees, Cayo Costa is often referred to as its very own paradise. Once on the island a whole host of activities are waiting to be taken advantage of. Including snorkelling, swimming, surfing, plenty of nature trails, and off road biking. Overnight stays are possible with tents and cabins; however, you may need to book up to 11 months in advance. The Boca Grande area has a rich history waiting for you to explore including its historic downtown area. Boca Grande really shines with its abundance of fishing. Many tournaments are held here given the high abundance of tarpon, which is why it is one of best places to fish in the world. While world class fishing is why it has such a reputation, there is also the Boca Grande Beach, a secluded beach with an abundance of shells to collect. Pine Island is a protected aquatic reserve. Aimed at maintaining and preserving the ecological underwater landscape. A unique way to truly experience this area is through the use of paddleboards. Through this you can see and learn about the waters below, including the diverse flora and fauna. Understanding the complex ecosystem provides a greater appreciation of the area, and showcases the importance of looking after the environment.